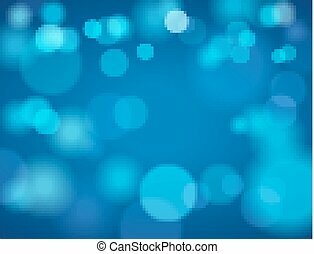 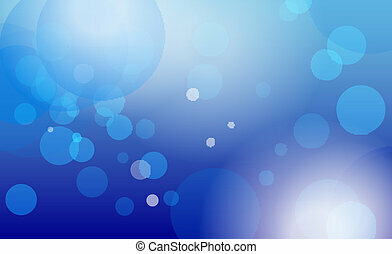 Blue move background. 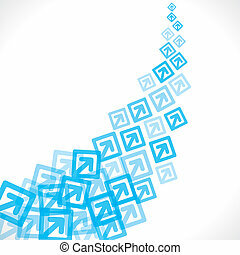 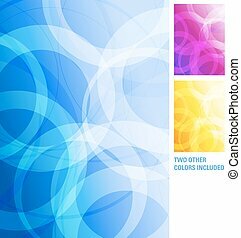 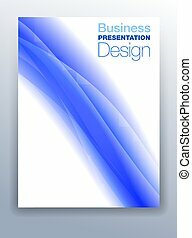 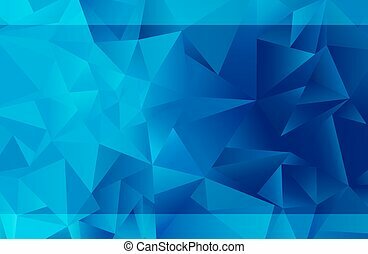 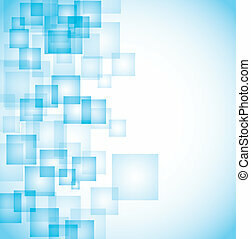 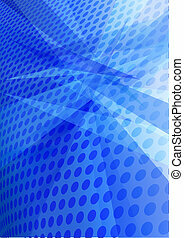 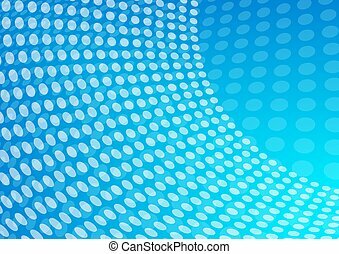 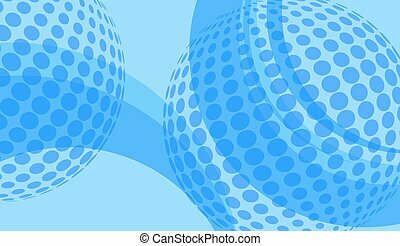 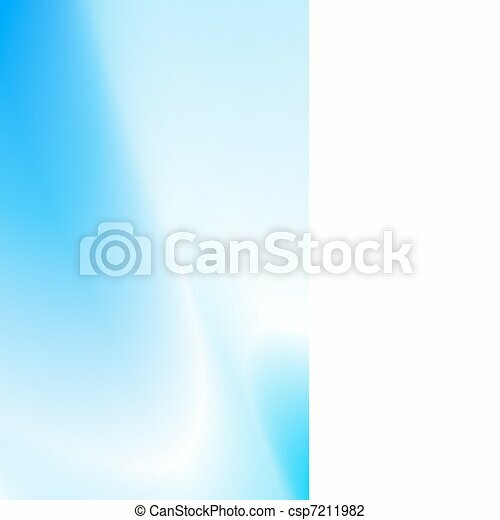 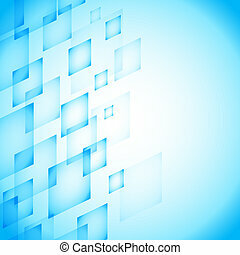 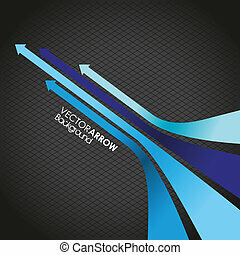 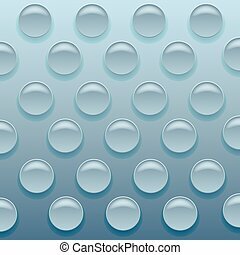 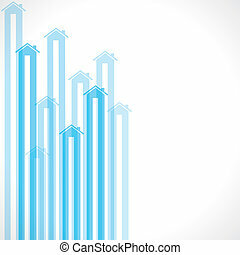 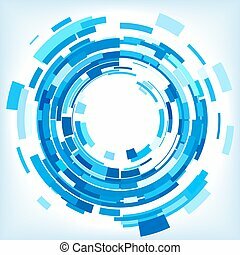 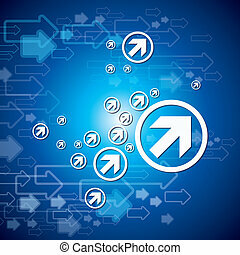 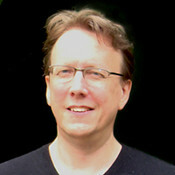 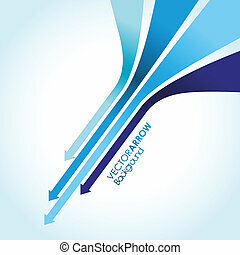 Abstract blue background portrait with intersecting white lines. 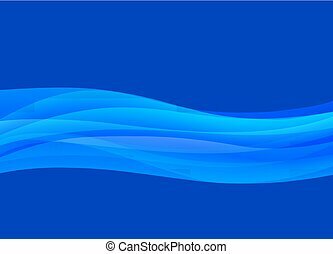 Blue Flowing Abstract blue waves background, Vector illustration could be used for a Brochure Cover, Leaflet, Flyer, Poster or Web Banner Design. 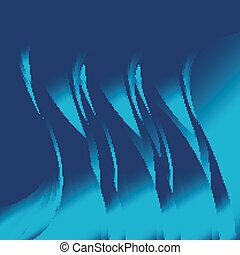 Blue Flowing Abstract blue waves background, Vector illustration could be used for a Brochure Cover, Poster, Leaflet, Flyer or Web Banner design. 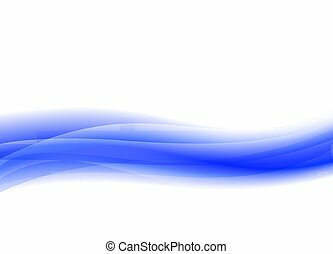 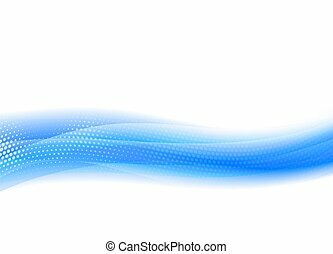 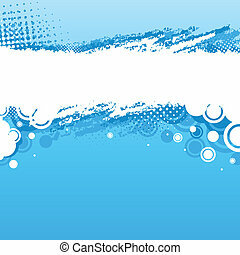 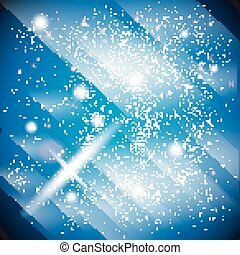 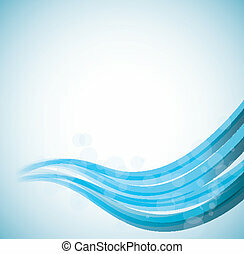 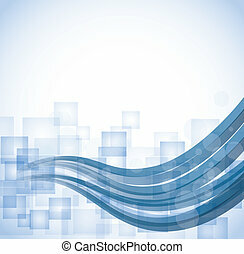 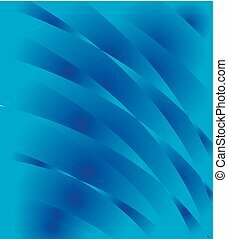 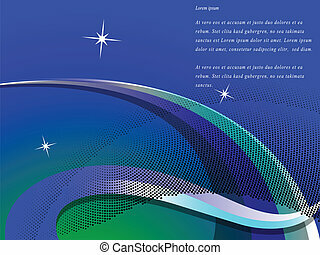 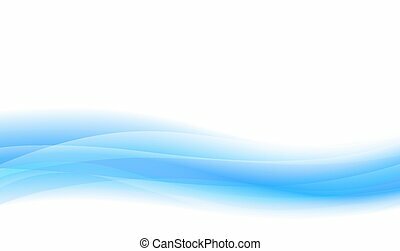 Blue Flowing Abstract blue waves background, Vector illustration could be used for a poster or Web Banner design.